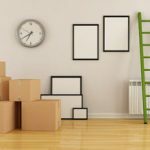 Moving worries start with the question: "How to pack all the things"? 'Orbit Movers' has the right answer to all such questions. 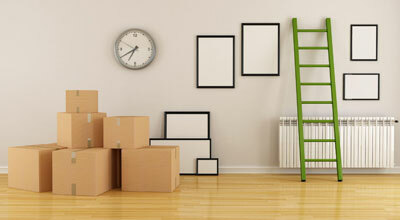 Professional and trained team for best movers in Dubai, uae. 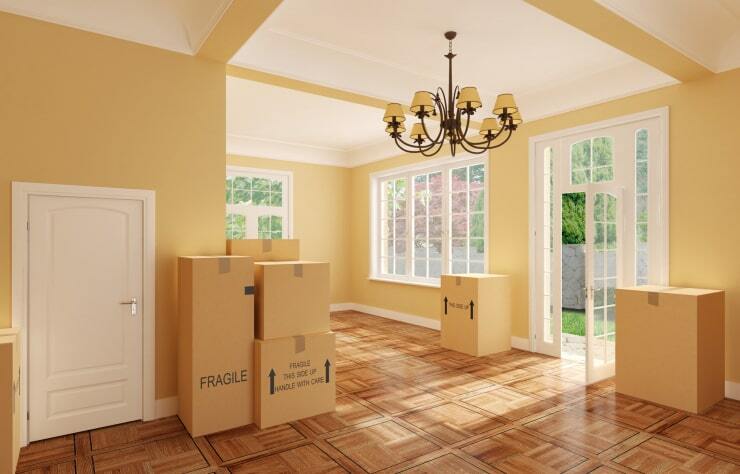 Dubai Movers, removal, relocation in Dubai, moving from one home to another villa/flat or company transferring due to another office building, moving can be a challenging stressful task. Best Moving Company in Dubai have highly trained and experienced professional who have been equipped with the equipment. 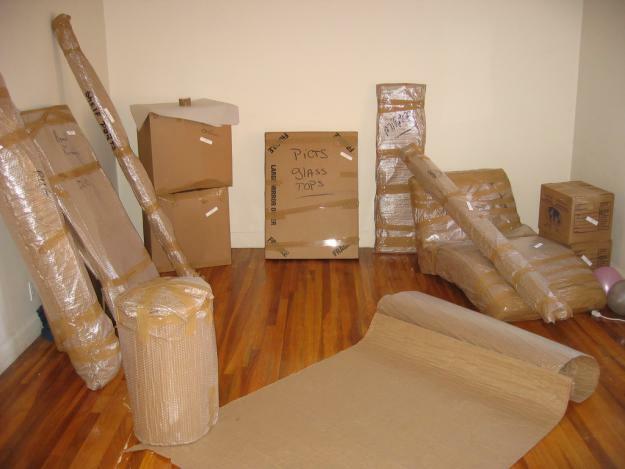 Technical expertise to provide movers, removal, Dubai movers, movers in Dubai, relocation services to our customers. You have to conform certain that everything is accounted for, that nothing is left behind, which everything is prepackaged in line with specific classes so as to facilitate associate orderly method of unpacking soon. If you would like to require the strain out of move, it might be best to avail the services of an expert Dubai moving company . However, if you want reliable moving services, relocation in Dubai, combined with affordable pricing, there is only one name that can deliver for you best Dubai movers. Best movers in Dubai most professional, delivering world-class removal, relocation and storage solutions at highly competitive prices. As one of the leading locally based Best Moving Company in Dubai, including hiring furniture movers, Dubai movers, removal, relocation, storage Dubai, commercial relocation, and International Movers in Dubai. Unlike other storage and moving companies in Dubai, our customers can get benefit from our comprehensive line of Dubai moving and relocation, storage services in Dubai. Structure & efficiency –true marks of the Dubai moving company. 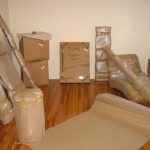 As professional domestic Dubai movers, Best Moving Company in Dubai and office movers in uae, we also recognize the value of communicating with our clients throughout the duration of the moving. If you want one of the most skilled best moving companies in Dubai you can always depend on, call on Dubai movers today. Let our expertise be of service.Best Dubai moving company help people and businesses in removals, Dubai house movers in Dubai, to relocate their goods from one place to another. Best Movers in Dubai are one of the fastest growing storage and moving companies in Dubai with a fantastic facility catering for all your storage services, and removal and moving needs. The move was done in one day, very fast as we had lots of stuff to move. Orbit was reasonably priced compared to the other 4 companies that gave me a quotation and they were very professional. Emails were also answered promptly. Orbit Movers were a Professional, efficient company to use for our local move. They arrived on time, then quickly and carefully moved our belongings from one home to another. They removed all the boxes and packaging and completed the job swiftly without any damages. Would highly recommend. Mr.Jo, “Easy stress free move"
They were great. They went to my place early in the morning to start the packing. It was a long day for every one of us but they managed to do everything. Whenever I have queries, I’ll just email them and a response will be sent to me immediately. Price is also competitive and the staffs are professional. Mr. Kim Tormey, “Very Happy with their Service"
Our move went smoothly, the service provided was okay. Nothing was broken so that’s the main thing. Staffs are equipped so I must say they did a good job. Thanks Orbit Movers! Mr.Varto, “They did a good job!" Used Orbit to move on Jan 8th from one cluster to another in JLT – the team was FAST, friendly, and did an amazing job doing the packing and moving and curtain/picture fixing. Mr.Kim Hunter, “Super efficient, super friendly"